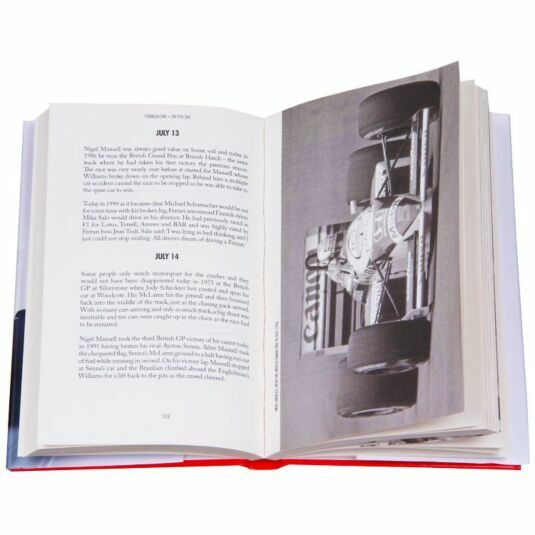 This book is a must for every fan of motor racing. 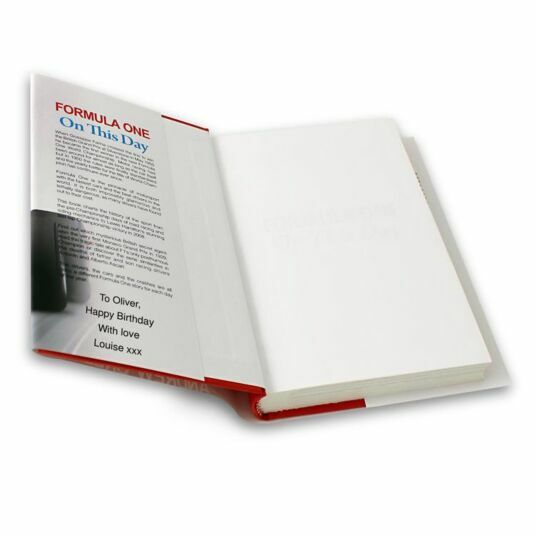 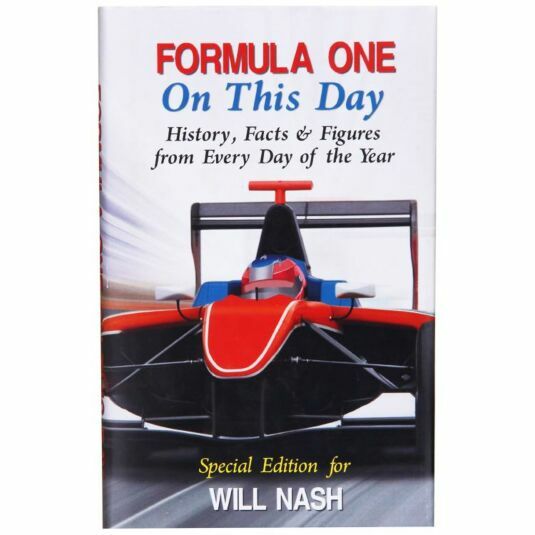 With individual entries for every day, and multiple listings for more historic and busier days, the book charts the history of the sport from the pre-Championship days of road racing and riding mechanics to Lewis Hamilton’s stunning last lap Championship victory in 2008. 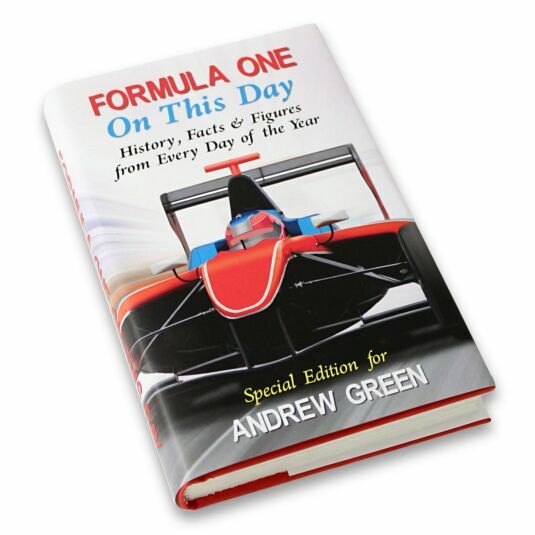 Formula One On This Day is crammed with racing stories, tales and trivia.